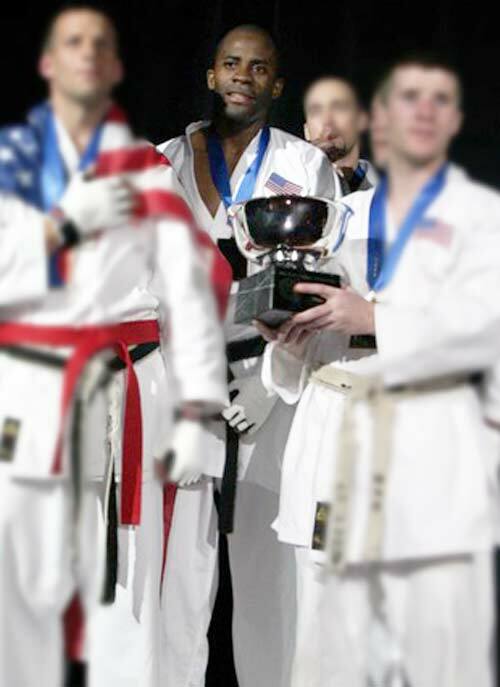 Sixth Degree Black Belt Sensei Alex Ndem is a former member of the USA Shotokan National Karate Team and two time Karate world champion. 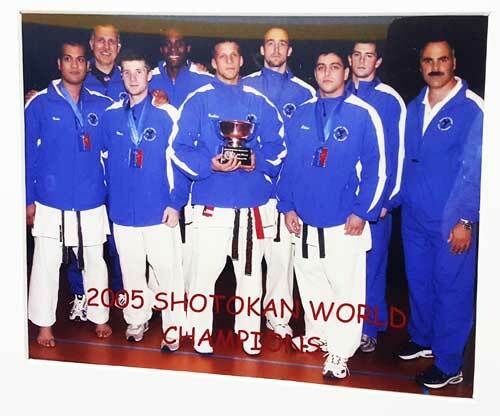 Ndem has been practicing martial arts for more than 25 years with over 10 years of instructional experience. He currently trains Jamal Bey, who is a member of the USA National Karate Team, State Champion and Houston Karate League Champion. Sensei Alex is a certified personal trainer and confirmed instructional master of Karate. He has a degree in physical education from the University of Paris in France and also holds certifications from a number of US institutions. He has a strong background in various sports such as track and field, soccer and rugby – he played for a championship team in France.